Though music critics and fans may try, the sound of Jungle is difficult to define. Is it jungle, as per their namesake? Or is it soul? Funk? Psychedelia? Hip-hop? Or is it easier to define in terms of other bands: Rudimental meets Jai Paul, MGMT, Justice and Django Django? It barely matters. Above all, ‘Jungle’ is dance music, with propulsive rhythms and an infectious swagger that simply cannot fail to get your body moving in all the right ways. As the duo themselves noted in a recent interview (in the Sunday Times), “dance is the simplest way for humans to interpret music”. Perhaps it’s for this reason that the videos for their singles all heavily feature dance, whether the routine of Busy Earnin’ or the six year old breakdancer in Platoon. And like that other great dance duo, Daft Punk, Jungle have so far remained anonymous – just without the robot heads. Known simply as J and T, the duo are London-based friends who quietly put their music online to some very loud critical acclaim, resulting in a nod in the BBC’s Sound Of 2014 list at the start of the year. It’s all led up to one of the most anticipated and best debuts of 2014 so far. Much of the duo’s appeal comes from their slipperiness when defining their sound. Sure, there are funky riffs, new wave guitars, driving bass lines, processed beats, falsetto vocals, harmonious brass stabs and glittering sparkles of electronica. But their music is so much more than the sum of its parts. Each track is a rich tapestry of warm layered textures that combine to create something unique, something effortlessly cool. With such depth to the production, it’s almost impossible to tire of the album. Opener The Heat is an urban scorcher, its sweaty summer vibes punctuated with police sirens and hip-hop beats. From there the tracks just keep getting better. The new wave guitars of Accelerate are far more laidback than the name may suggest. Busy Earnin’ has already become a hugely recognisable track with its bright horn melodies and slick grooves. Julia features electronic organs and a soulful shuffle. And for a more blissful take on their sound, Crumbler sees their falsetto vocals floating over funky guitar patterns and syncopated bass. Each track is as infectious as the last – as a whole ‘Jungle’ is incredibly addictive. It’s not all uptempo dance though. There’s a darker side to the duo that rears up in the slower tracks. Smoking Pixels offers a brief interlude at the centre of the album with a Morricone-esque whistling motif that’s almost sinister. And penultimate track Lucky I Got What I Want offers a take on melancholic disco, pulsing like a heartbeat beneath the sighs of “don’t you forget about me”. It’s followed by the relaxed Lemonade Lake and its lamenting chorus “I don’t know what went wrong, I miss you”. Even the brighter tracks often have a mournful undertone, whether Busy Earnin’s ode to the 9-5 grind, or Julia’s outcries of “Julia I don’t know a thing about you”. It ensures that this is a well-rounded dance record with a sound all its own. 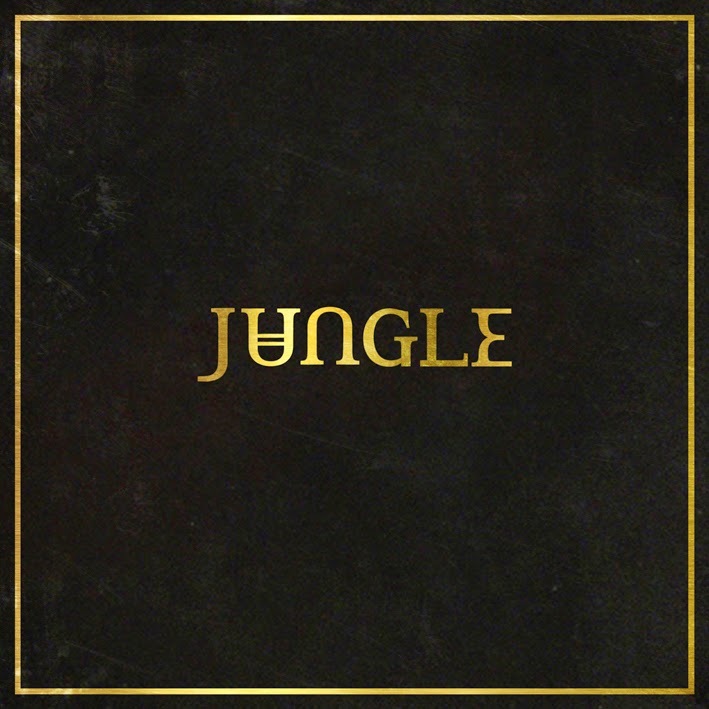 However you want to define it, ‘Jungle’ is the coolest album you’ll hear this summer. Listen: ‘Jungle’ is available now. How To Dress Well - What Is This Heart?